Chief Executive Officer (CEO) of Fidelity Bank Plc, Mr Nnamdi Okonkwo, has expressed confidence that the bank will sustain its H1 2018 sterling performance in the second half of the year. 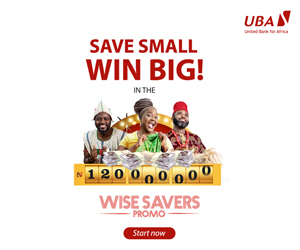 Mr Okonkwo gave this assurance while reacting to the impressive half year results for 2018, released by the lender on Wednesday, recording a double-digit growth in key revenue lines and achieving significant traction in her chosen business segments. Details of the audited half year results, for the period ended June 30, 2018, released at the Nigerian Stock Exchange (NSE) showed a 27.3 percent jump in Profit Before Tax (PBT) from N10.2 billion in the previous period to N13 billion in the reporting period. Also, Profit After Tax (PAT) rose by 31 percent to close at N11.8 billion from N9.03 billion recorded in 2017, whilst gross earnings rose by 3.6 percent from N85.8 billion to N88.9 billion. In other indices, total assets grew by 13.7 percent to N1.6 trillion from N1.4 trillion in the previous period, with the total deposits, a measure of customer confidence, increased by 19.7 percent to close at N927.9 billion from N775.3 billion in 2017, with regulatory ratios such as the Capital Adequacy Ratio (CAR) at 17 percent, Liquidity Ratio at 33.2 percent, well above required threshold. 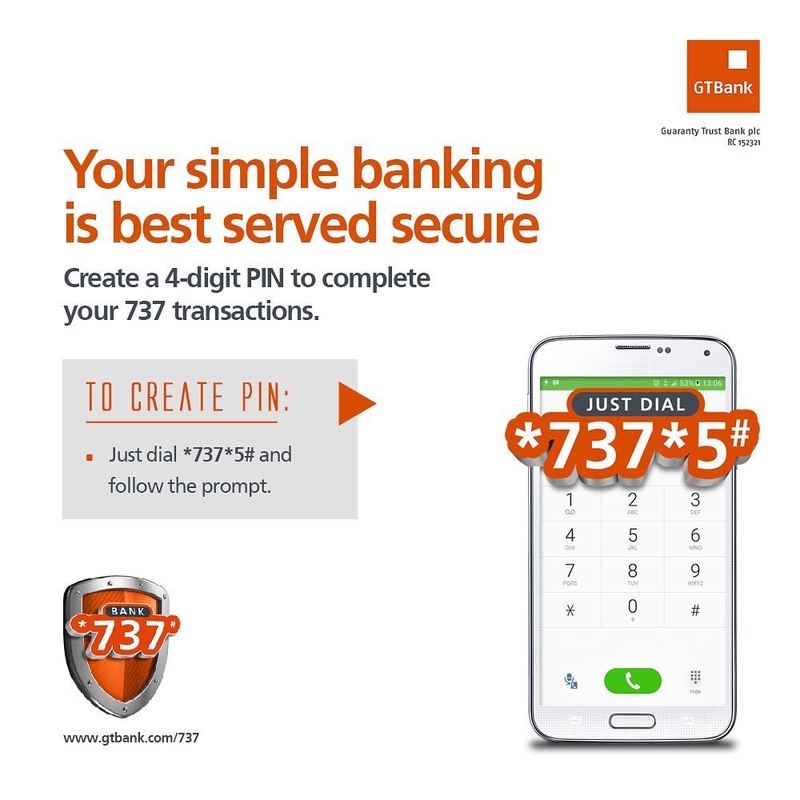 According to Mr Okonkwo, this performance can be attributed to the disciplined approach in managing the balance sheet growth of the bank, its strategic cost containment initiatives; focused attention to chosen business segments and determined execution of its retail and digital banking strategy. “Gross earnings, net fee and commission income all grew primarily due to the increase in transactional activities. “Our digital banking initiative continues to gain traction with almost 40 percent of our customers now enrolled on our mobile/internet banking products and over 80 percent of total transactions now done on our digital platforms,” he said. This was again evident in the H1 2018 results as savings deposits increased by 10.6 percent to N197.5 billion. “The bank is on track to achieving a 5th consecutive year of double-digit savings growth. Low cost deposits now account for 73.8 percent of total deposits,” the bank chief explained further. Although total operating expenses grew by 5.7 percent to N32.7 billion, Mr Okonkwo maintained that the bank’s cost to income ratio remained relatively stable at 67.7 percent when compared to 67.5 percent reported in the previous year. This is in spite of the double-digit inflationary environment in Nigeria. 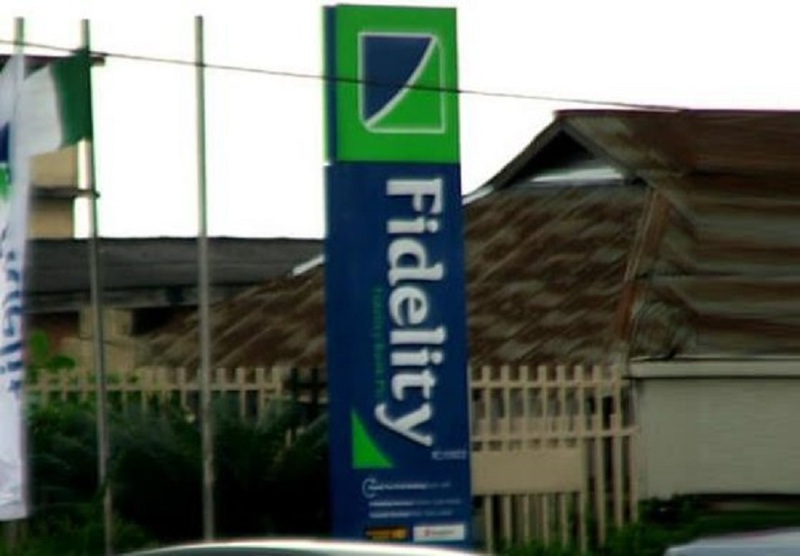 Fidelity Bank is a full-fledged commercial bank operating in Nigeria with over 4 million customers who are serviced across its 240 business offices and various digital banking channels. The bank, which is focused on select niche corporate banking sectors as well as Micro Small and Medium Enterprises (MSMEs), has in recent times won accolades as the Best SME Friendly Bank, Best in Mobile Banking and the Most Improved Corporate/Investment Bank among several industry awards and recognition.